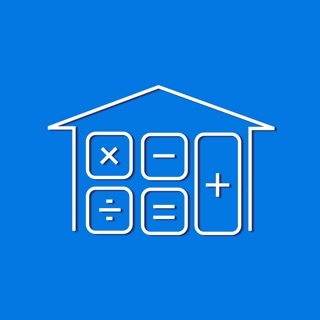 National Mortgage Brokers Pty. 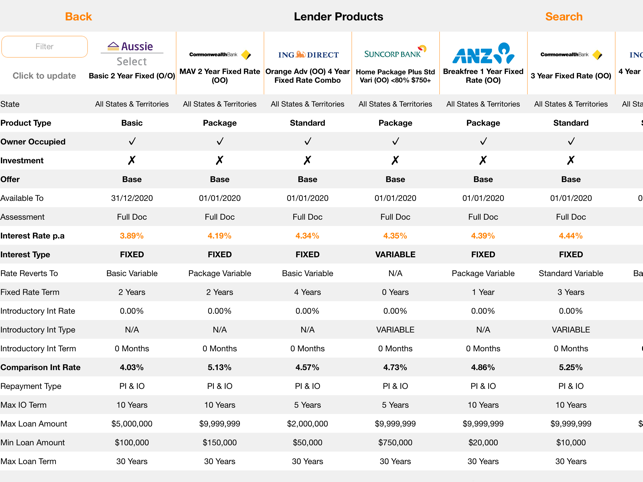 Ltd.
National Mortgage Brokers is home to many of Australia’s best mortgage brokers. 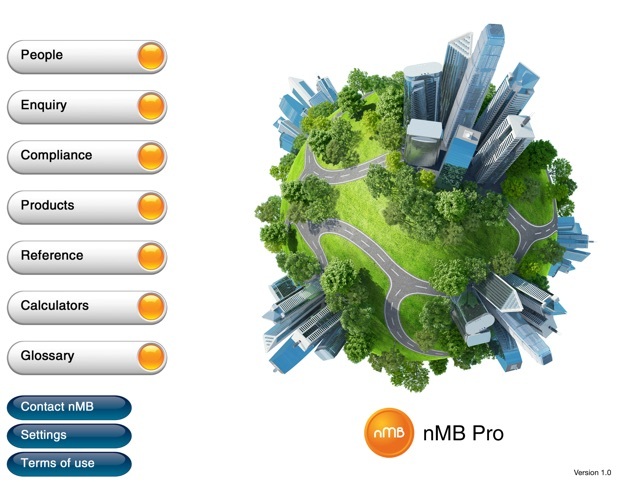 For over 15 years, nMB has provided Mortgage Brokers all the help they need to succeed and excel. This software, and all accompanying files, data and materials, are distributed “AS IS” and with no warranties of any kind, whether express or implied. The user must assume the entire risk of using the software. This disclaimer of warranty is to be read in conjunction with the licence agreement contained in the National Mortgage Brokers “Mortgage Broker Agreement”. In no event shall National Mortgage Brokers Pty Ltd, its principals, shareholders, officers, employees, affiliates, contractors, subsidiaries, or parent organisations, be liable for an incidental, consequential or punitive damages whatsoever relating to the use of the software. All rights of any kind relating to the software which are not expressly granted in this Licence or the Mortgage Broker Agreement are entirely and exclusively reserved to and by National Mortgage Brokers Pty Ltd. You may not rent, lease, modify, translate, reverse engineer, decompile, disassemble or create derivative works base on this software. You may not grant access of this software to others in connection with a similar business. 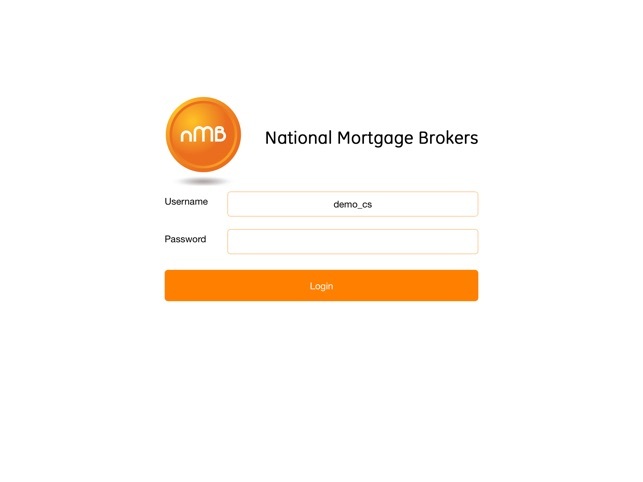 “nMB” is a trade mark of National Mortgage Brokers Pty Ltd. National Mortgage Brokers Pty Ltd is a fully-owned subsidiary of AHL Investments Pty Ltd (Aussie). Aussie is a partly-owned subsidiary of the Commonwealth Bank of Australia ABN 48 123 123 124 AFSL and Australian Credit Licence 234945. © 2016 National Mortgage Brokers Pty Ltd ABN 88 093 874 376 Australian Credit Licence 391209. 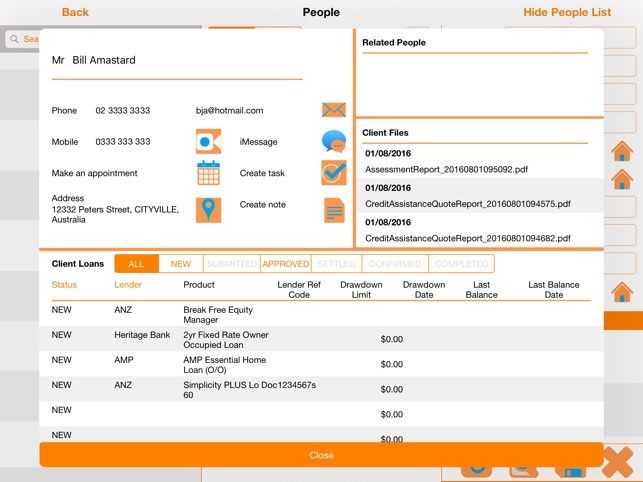 AHL Investments Pty Ltd ABN 27 105 265 861 Australian Credit Licence 246786”. © 2016 National Mortgage Brokers Pty Ltd ABN 88 093 874 376 Australian Credit Licence 391209.